2016 saw me complete my 5th year of teaching. This in itself was an achievement with statistics showing many teachers leave the education profession before they have reached this mini-milestone. This year I taught Year 6 for the third time and continued to develop my teaching practice. I am privileged to be able to learn and be inspired by a great network of supportive teachers and industry mentors that constantly help me improve and be the best I can be for my students. When reflecting on the year that was, there were a number of achievements and accomplishments that shaped me not only as a teacher, but as the person I am now, ready to begin the 2017 school year. The 2016 TeachTechPlay Conference received extremely positive feedback from attendees that highly valued teachers taking control and leading professional learning for fellow teachers. This was 6 months of after hours planning, emails and phone calls to facilitate this 2 day event with the aim for teachers to connect and share their learning with other teachers, not only at the conference but beyond. I can not thank enough everyone that was involved in the event from speakers, attendees, students, and the wonderful Ivanhoe Grammar School staff. I value you all and love the continued learning from the entire TeachTechPlay community. It is this community of teachers and learners that have inspired me to host our 2017 conference. 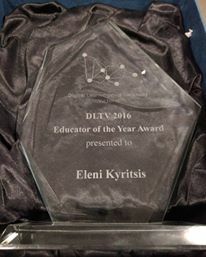 Receiving the DLTV Educator of the Year award was a huge surprise. I do not work for awards and almost felt a little embarrassed to be recognised in this way but at the same time proud of what I have achieved in the 4 years leading up to the award and the impact I have had on the teaching community. All aspects of my teaching and learning is focused on me being the best teacher I can be for my students. There are so many supportive teachers that have had a positive influence on my career to date. I thank you for your continued support, guidance and inspiration. Being an alumni of ACU, I was extremely excited to begin Tutoring education pre-service students. 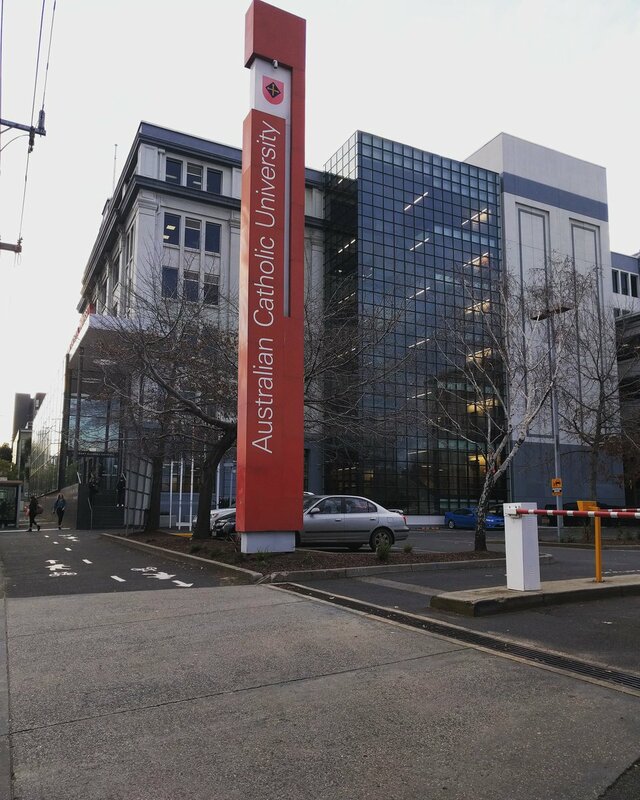 Sharing my passion and knowledge throughout their Digital Technologies unit to support future teachers understand contemporary pedagogy was a great privilege. I look forward to continuing in this role in 2017. 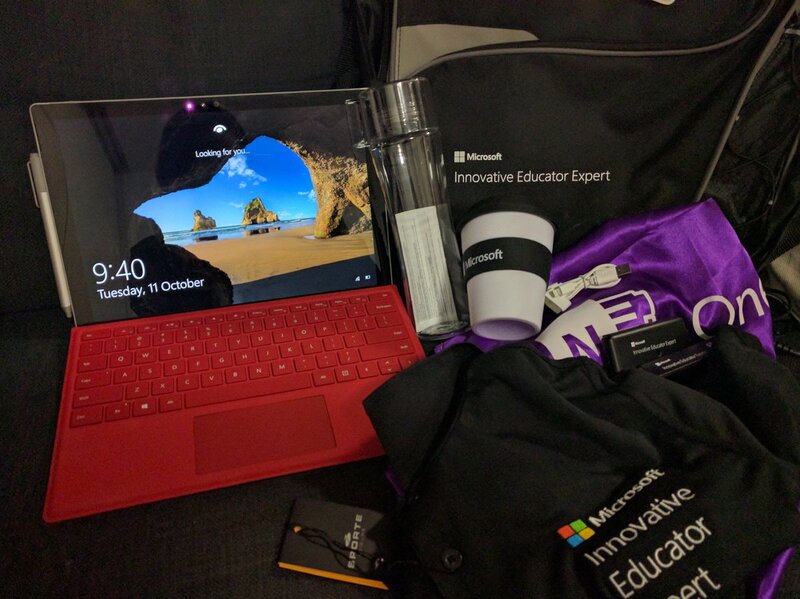 The MIEE program recognises teachers using Microsoft tools innovatively in their classrooms. Being accepted to this group of educators has further developed my understanding of their tools and 21st Century Learning Design. My absolute favourite educational technology tool for 2016 was OneNote. It is so versatile as it allows users to design transformational teaching and learning workflows. Hapara is a wonderful tool for teachers to make student learning visible in their classrooms. After completing the Certified Educator course in 2015 and gaining so much valuable knowledge from it, it was an honor to be invited to facilitate the 2016 cohort of educators. Working with passionate teachers around the world was a great learning experience and I highly recommend teachers using Hapara to undertake this course. This year I’m moving to the junior school to teach Year 3. I am excited to work with younger students alongside a highly talented team that I will continue to develop and learn from. 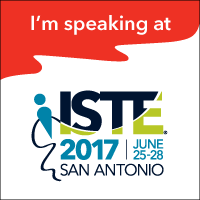 I also look forward to continuing the work I have been doing outside of the classroom and in particular travelling to ISTE to present and meet many of the teachers in my professional learning network. Thank you once again to everyone that supported me in 2016. Special mention to my friend, colleague, and mentor Nathan Jones for everything you did to inspire me. You were an edtech pioneer and huge support of my career, TeachTechPlay, and put simply, a great guy!